The beginning of the year is always the time decisions are made. 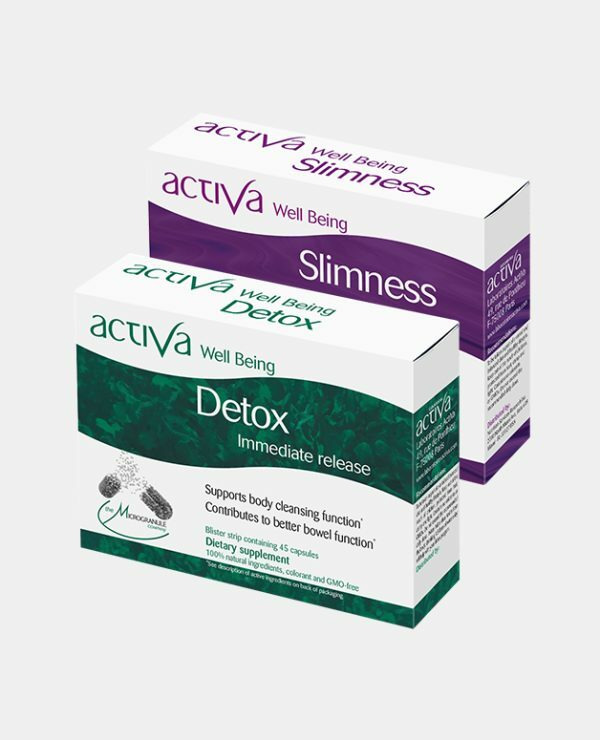 Starting a detox and slimming programme could be one of them. Here are our tips to prepare your body for your weight loss with a Detox to flush toxins out and make your slimness program more effective. It works in 2 stages. 30 days body preparation with an extensive detox to cleanse and flush toxins out of the organism. 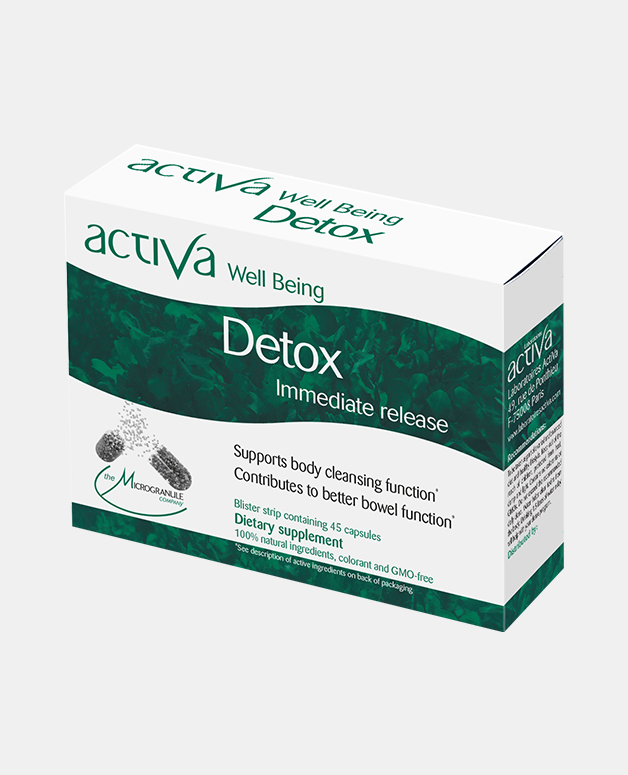 Detoxing is an essential part of a slimming program that is often forgotten. Oxidative stress, pollution, chemicals, overeating and stress accumulate in the body, and generate toxins that build up and clog the organism, reducing organ functions, often inducing fatigue, skin issues, and in some cases depression, anxiety and reducing immunity. 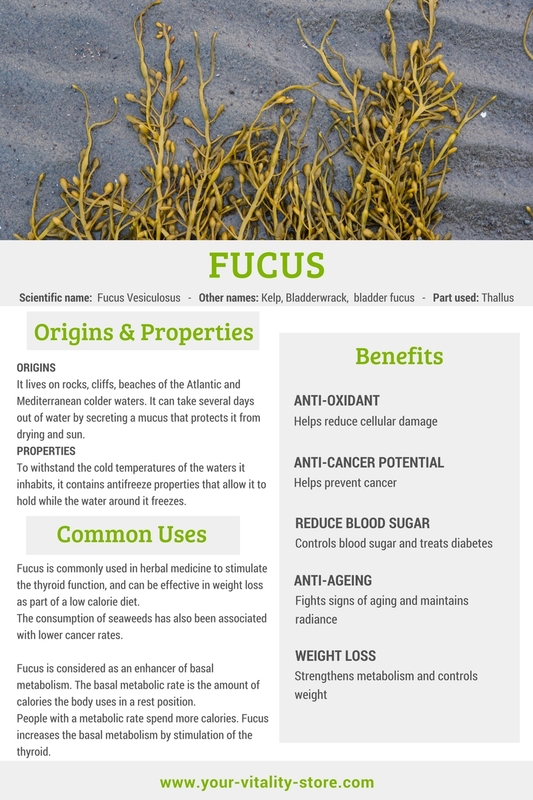 Fucus: Rich in fibers & trace elements, it facilitates intestinal transit and promotes healthy bowel habits. 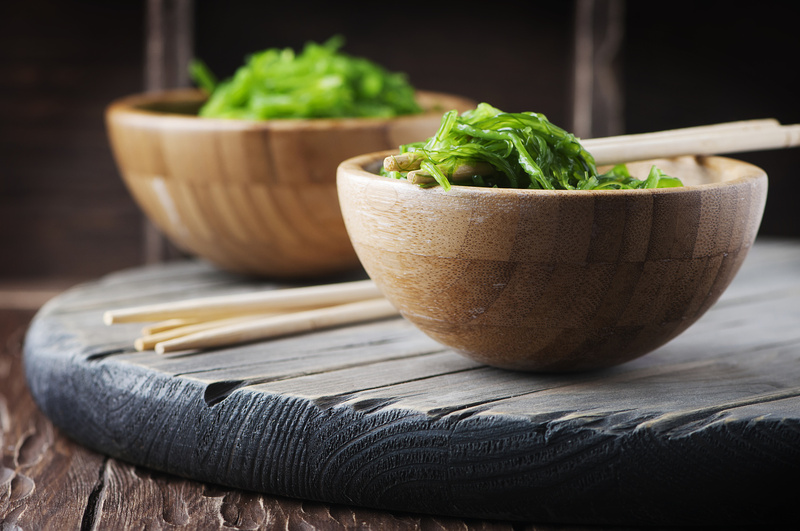 Lithothamnion: With a pH between 9 and 12 it maintains an ideal and stable pH stomach balance for improved digestion and elimination. Laminar: Has a purifying action. 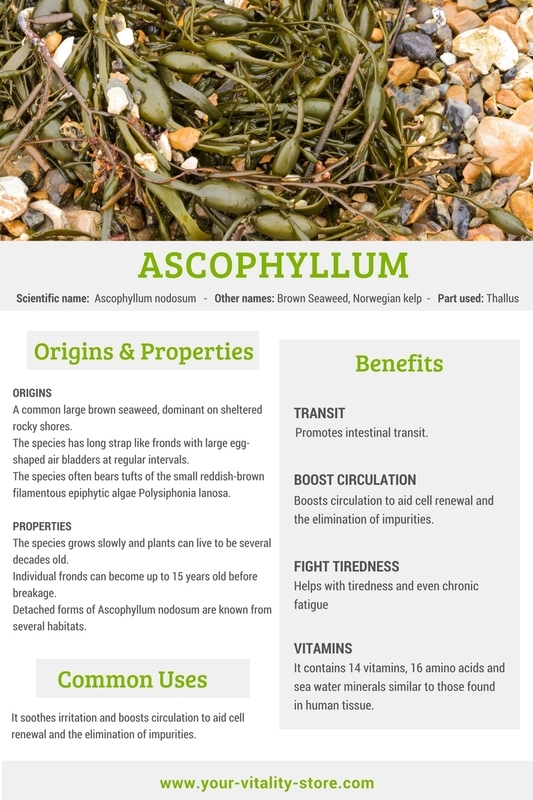 Ascophyllum: due to its high concentration in vitamins, this algae helps tissues oxygenation and strengthening. Detoxification helps reduce fat storage, provides a proper amount of oxygen for tissues to breathe, clear the skin, guts and other physiological functions and most important to improves and maintains a steady flow of blood. Your Body is now ready for the second stage: slimming program. Today’s new lifestyle make us more and more sedentary, because of technology. This is why starting this program with a self commitment to follow a healthier lifestyle will make this program even more successful: move daily, eat well, drink enough water and get enough sleep. 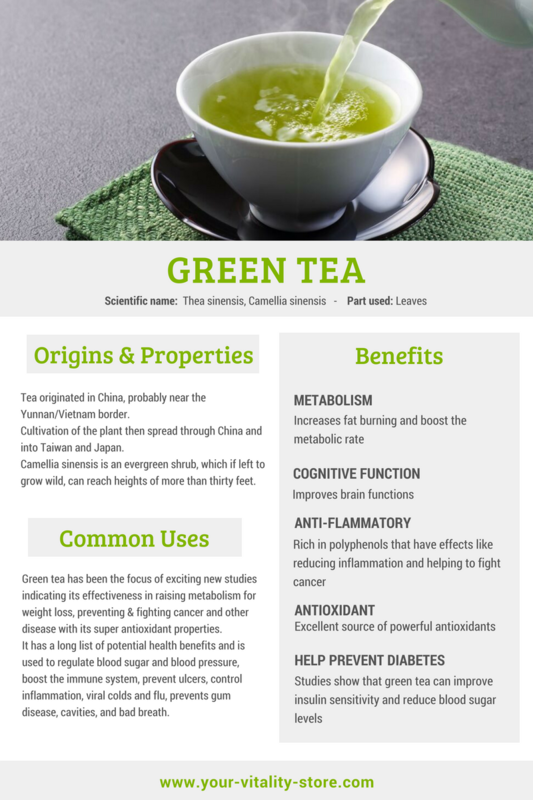 Green Tea: With its diuretic and pro-circulation effects, it stimulates the use of lipids in the organism. 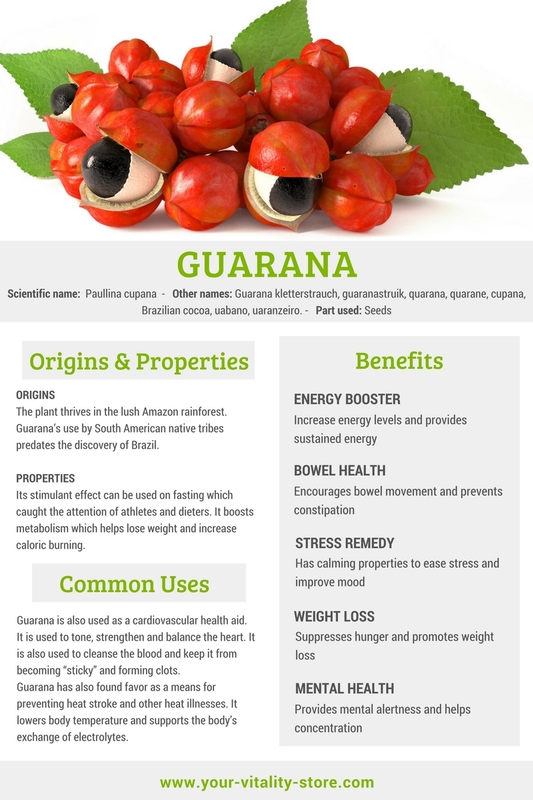 Guarana: Caffeine-rich Guarana promotes weight loss and encourages release of stored fats, increases metabolism, works as an appetite suppressant. 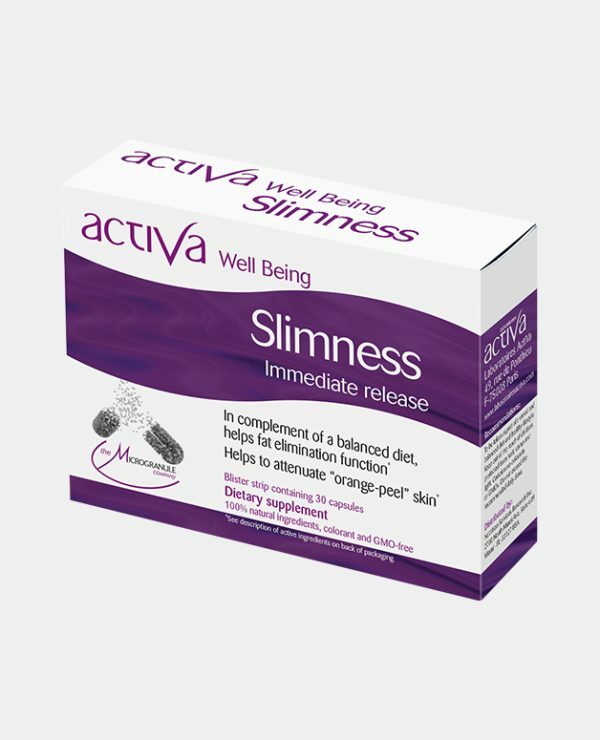 Fucus: A natural appetite suppressant, which induces the feeling of fullness to help with weight loss. 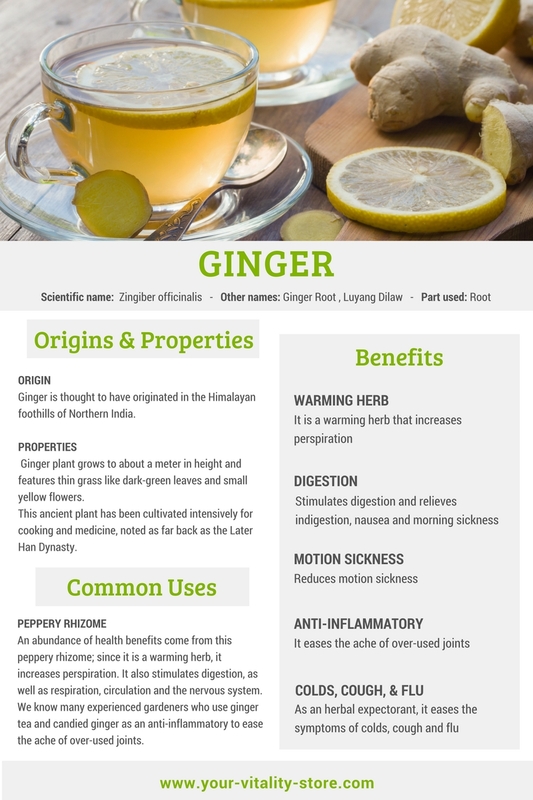 Ginger: Known to stimulate digestion and an overall tonic and energy booster. It is used as a remedy for tiredness. 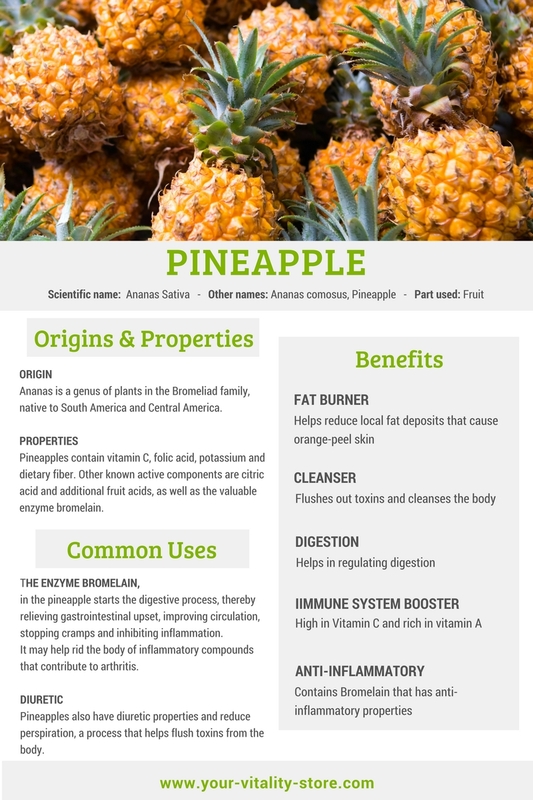 Pineapple: Containing the enzyme bromelain which has decongestant properties, pineapple helps reduce local fat deposits that cause “orange-peel” skin. 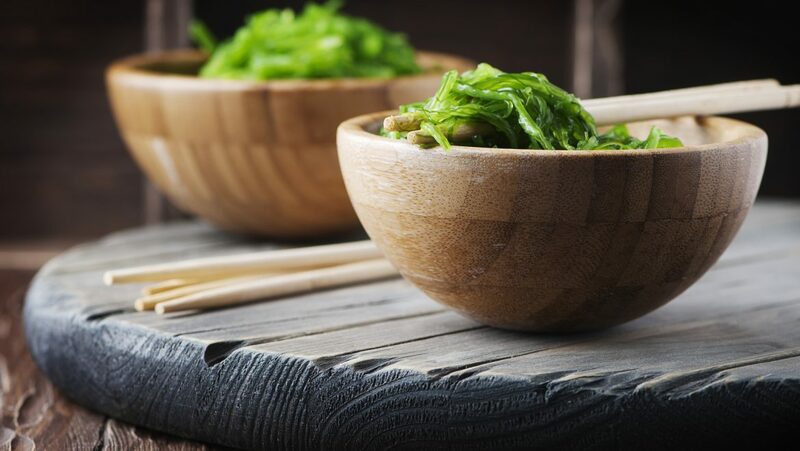 We recommend you read our articles Natural Detox 7 Habits to Include in Your Life and 8 Reasons You Could Be Overweight to have a better understanding on how to include healthy habits in your life. You are ready to start your program now!